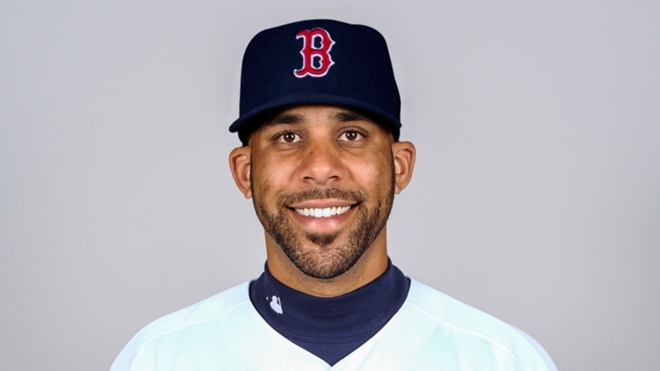 The Red Sox signed David Price to a contract today. If you want the details of that contract, you can find them on a million other sites. But I refuse to discuss them here because they’re completely irrelevant. I’m not sure when everyone on Twitter became an MLB general manager, but as fans there’s no reason that we shouldn’t be ecstatic about this deal. Our pitching staff was garbage last year. Now we have an ace. Now we don’t have to listen to our ownership and coaching staff try to convince us that we have “five number one starters” when we really have five number fours. Obviously the four other number fours are still an issue unless we’re only trying to win every five games, so there’s still some work that needs to be done this off-season. Our next plan of attack should be to move Clay Buchholz and his $12 million dollar contract. We’re a good team at this point, and we’re a couple moves away from being a World Series contender. With the additions of Chris Young, one of the best closers in baseball, and one of the best starters in baseball, Dave Dombrowksi gets an A+ so far this season.